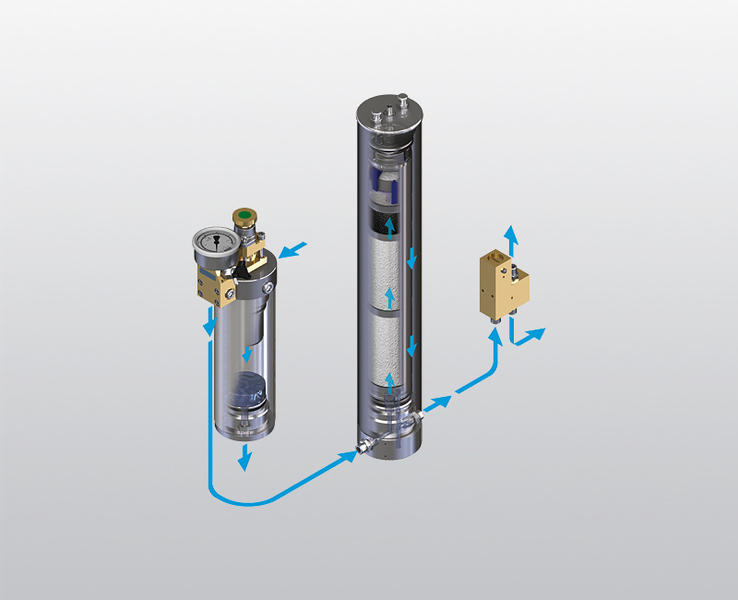 The technology of each and every P-filter cartridge is perfectly matched to the corresponding BAUER P-filter system. 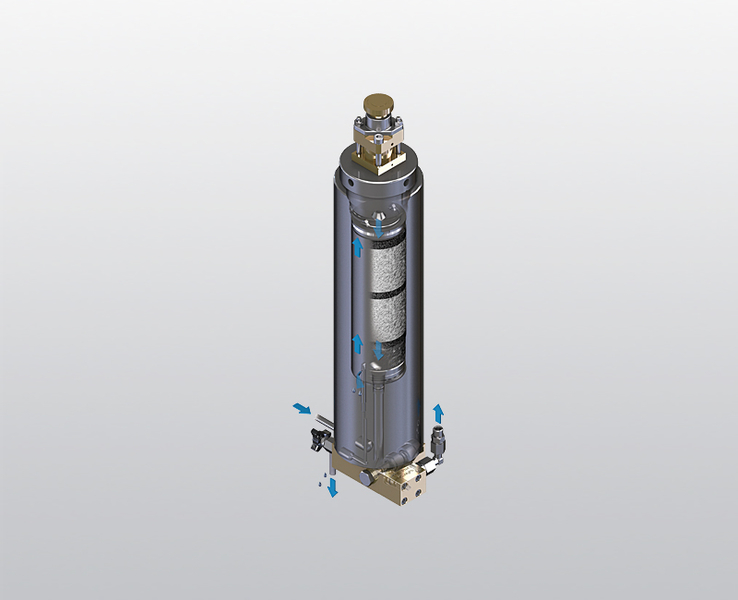 Original BAUER filter cartridges with premium quality filter materials ensure that oil, moisture, oil vapour, hydrocarbon compounds, coarse impurities or minute particles are effectively removed from the compressed air.The ideal P-filter cartridge composition for each application is formulated, optimised and reliably tested in the BAUER quality testing centre. 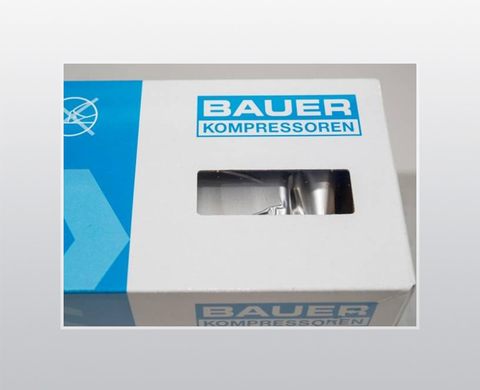 Original BAUER filter cartridges benefit from a perfectly harmonised ratio of activated carbon to molecular sieve. 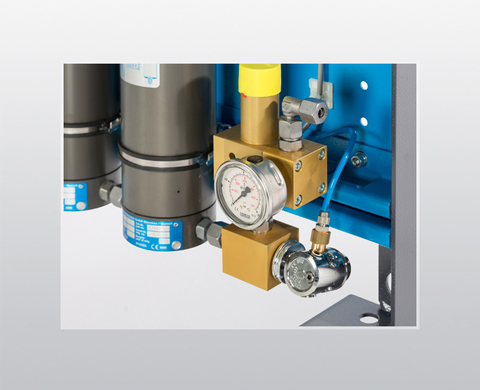 Compliance with the strict limit values specified in the applicable standards for breathing air and air used in medical applications (e.g. according to DIN EN 12021 and the European Pharmacopoeia) is thereby assured. In many cases, using a BAUER P-filter system will even lead to the requirements of the corresponding standards being exceeded¹. 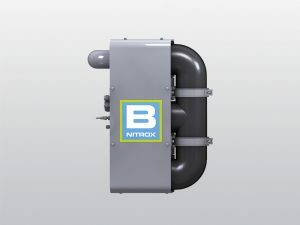 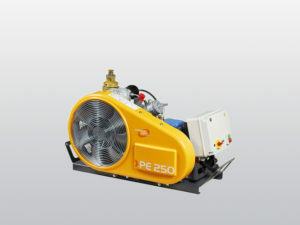 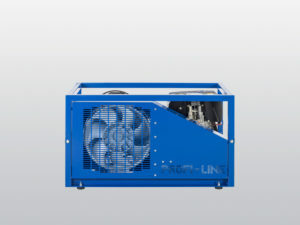 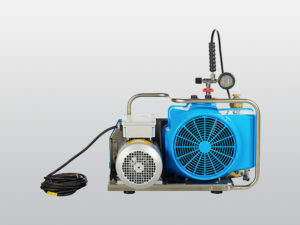 ¹ If the units are maintained and installed correctly as described in the user manual and subject to the BAUER AERO-GUARD being used if CO2 concentration in the intake air exceeds prescribed standard values. 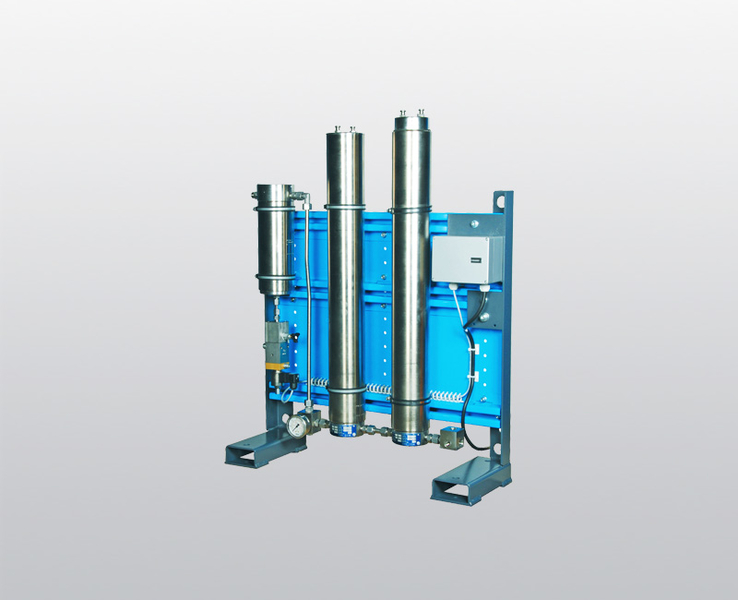 The filter housings are subject to seamless checks and documentation. 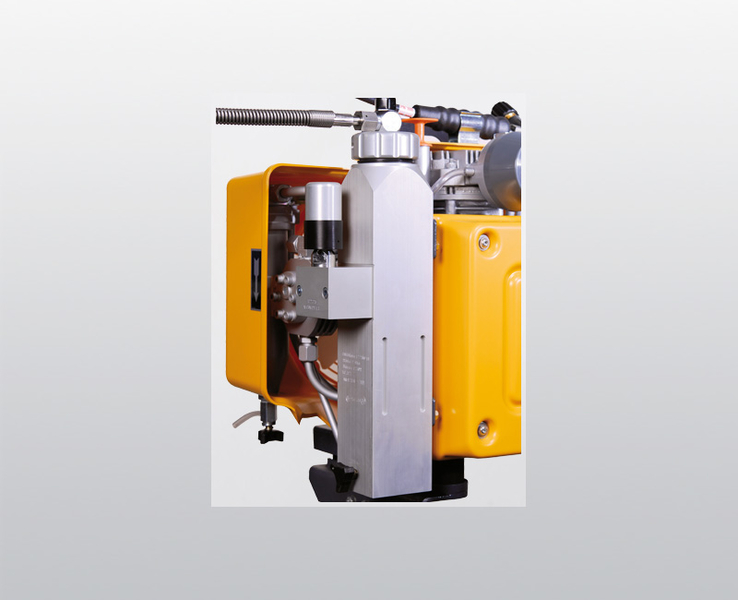 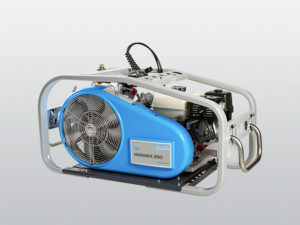 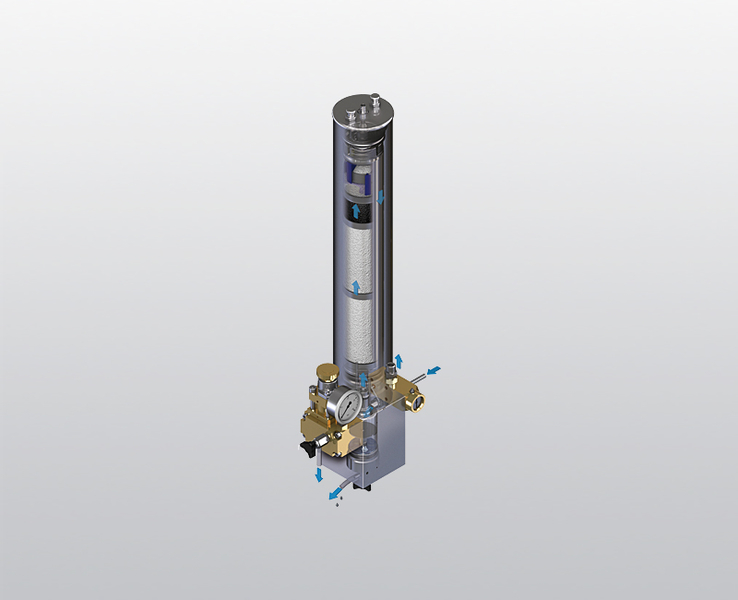 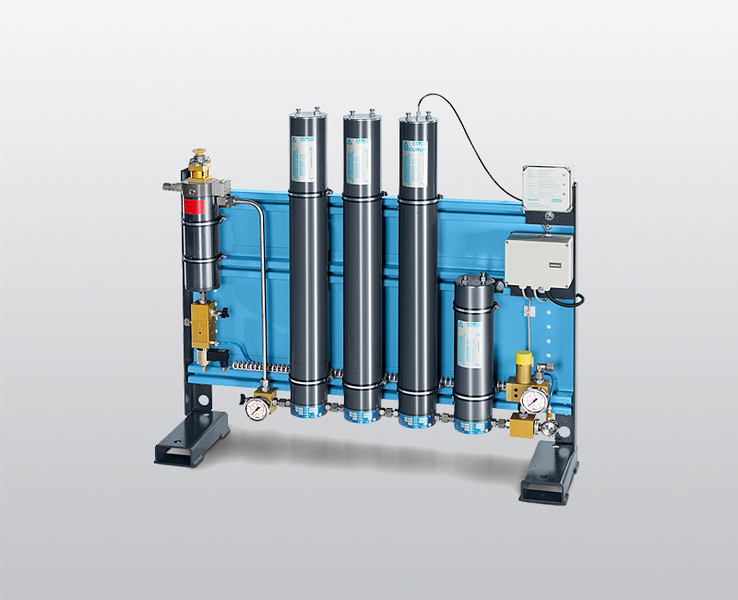 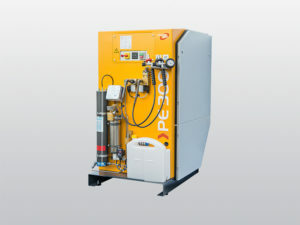 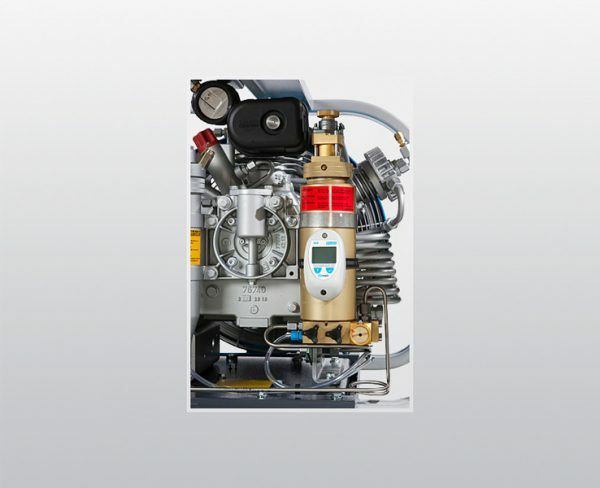 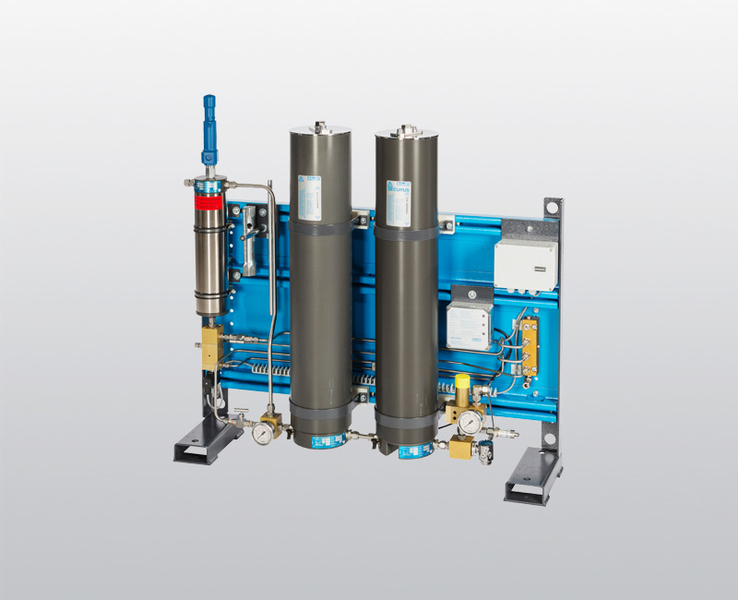 BAUER KOMPRESSOREN is a certified manufacturer in accordance with the EU Pressure Equipment Directive. 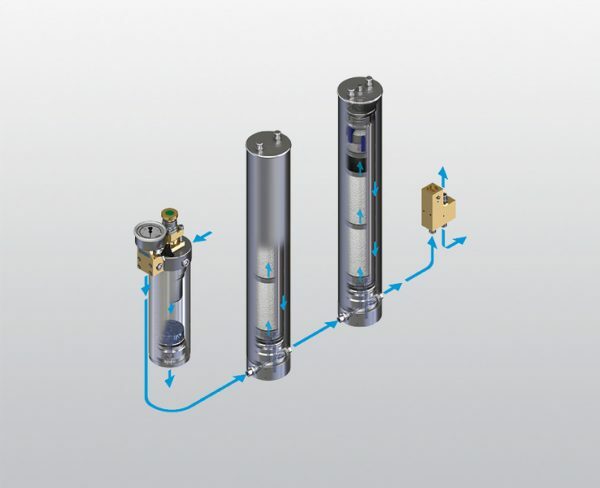 The housings of the BAUER KOMPRESSOREN P-filter system (filter housings) are made exclusively from special aluminium alloys or chemically nickel-plated high-strength steel. This is the reason why BAUER filter housings can be relied upon to withstand ultra-high pressures of up to 500 bar and thousands of load cycles. 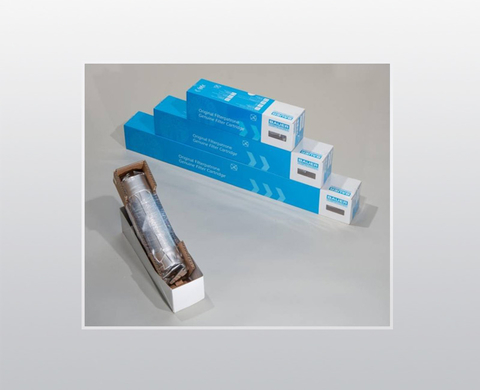 Filter cartridges filled by customers or cartridges from third-party manufacturers are hazardous to health due to their poor filter performance: downstream systems can suffer corrosion, ice up and become contaminated.